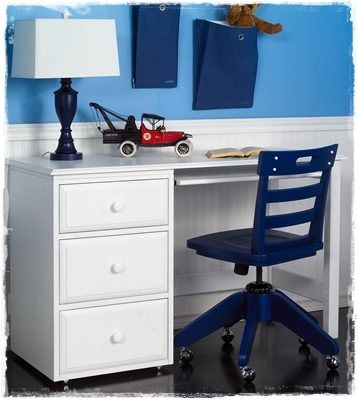 Kids Desks and Student Chairs set aside a study area! 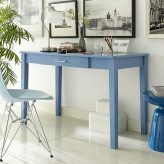 A desk for kids rooms can be a place for creativity as well as a place to study. 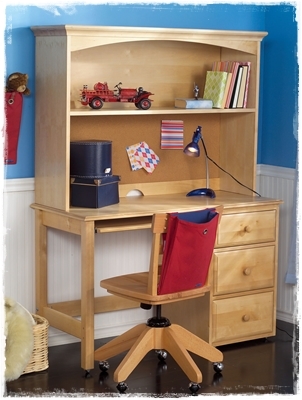 Little ones need a kids desk for drawing or building. 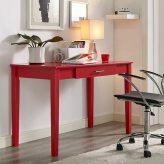 Teens and tweens need a study desk to do homework. 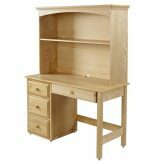 We have a hardwood desk that that will withstand hard use and it comes in three finishes – white, natural, or chestnut. 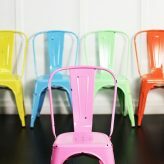 Add a matching kids desk chair or select one of our painted finishes for a pop of color. 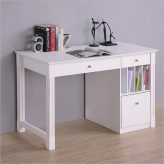 For additional space to keep things organized, choose a desk with hutch. 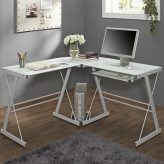 Many of our desks coordinate with our beds so you can complete your entire room with matching case goods.